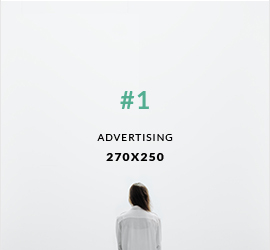 It is coming, it is finally coming! Largest heritage game is going to happen in Penang! 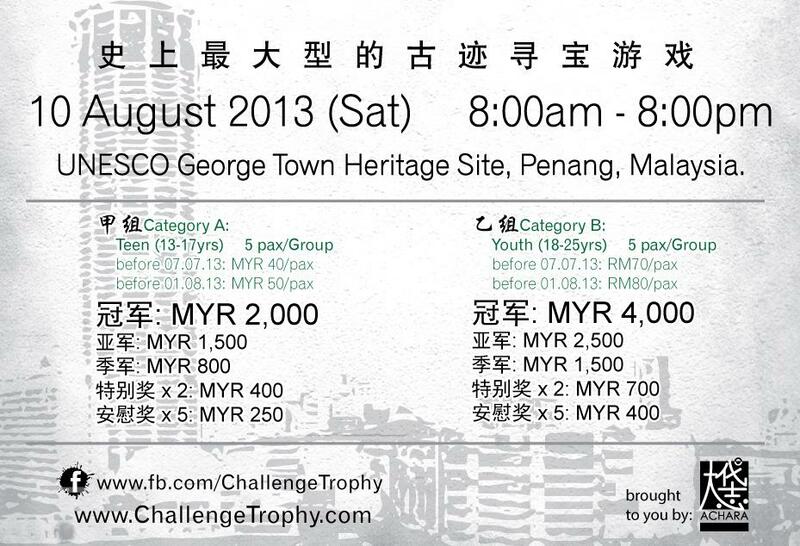 8th Challenge Trophy is soon to hit Penang on 10th August 2013! Talking about games in Penang, there is none as fun and as interesting compared to Challenge Trophy! For those who had been participating in this, don't miss it this year, it's gonna be greater, more fun and more exciting! Seriously! This year, the BIGGEST HERITAGE GAME will be happening in UNESCO George Town Heritage Site, it comes with more fun and better challenges! Get FIVE in a group and register now! Great prizes are waiting! Buck up and form your team! Basically, it is a game started since the year of 2003 and it is getting more and more familiar among Penang youth, the crowd grow exponentially in the year 2011 and it started to be noticed by Penang young people, it manage to attract 500 young people to join the fun. The game were taking place in public places in Penang, it hit Midland Parks, Botanical Garden, Heritage area and etc. Each series were given a theme and the games consisted with station game, IQ quest, Teamwork, PKs, and more. If you think you prefer to see people running around rather than running yourself, you are welcome to sign up as the game crew as well! Trust me, it's gonna be so much fun!